Oooo that's a gorgeous colour! 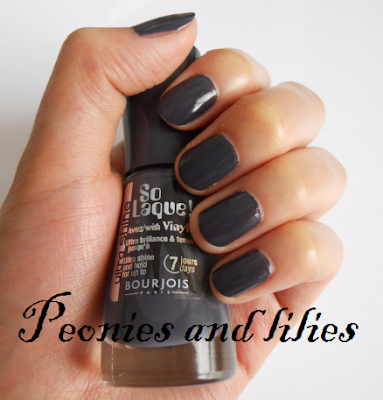 ^_^ Have to say that Bourjois have been coming out with some great products! you have a great, helpful blog..now following!! 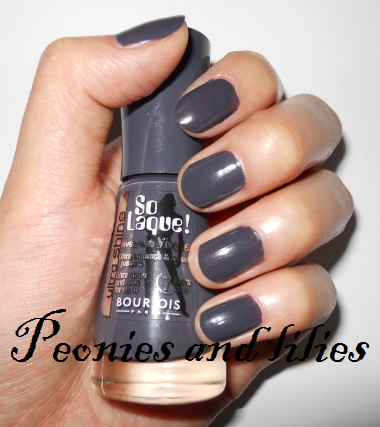 I love this shade <3, looks fab on you.